In our day-to-day lives,we try to incorporate certain new things that are quite different and unique from the earlier going trends. This perception is widespread throughout the industry for bringing out such solutions that prove to be more friendly for the consumers. 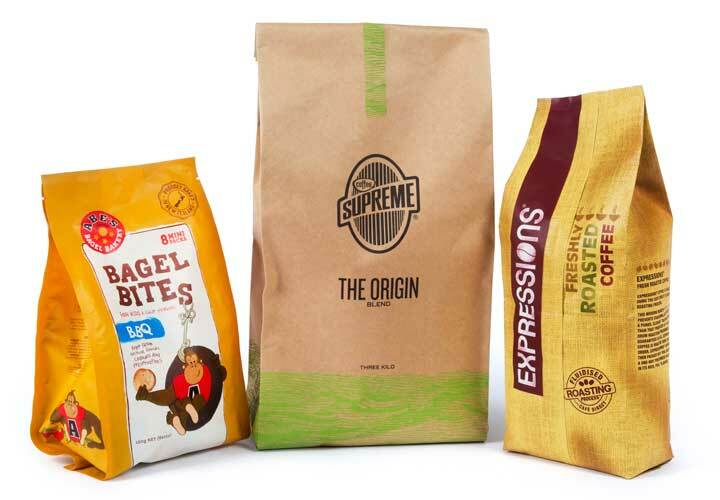 Earlier flexible packaging solutions were restricted to the format of Center Seal Pouch, Three Side Seal Pouch etc. which no doubt, are very pocket friendly solutions but, when talked about the changing trends, Side Gussette Pouches are more viable & feasible in terms of silent salesmanship. a) WHAT WE SEE IS WHAT WE GET: On the store shelves, these products would be displayed clearly. b) Better Aesthetic Appeal with standing feature. c) Barrier properties maintained as that of Three Side seal Pouch or center seal Pouch etc. f) Flexible Pouch gives an appeal of 3-D pouch in Side Gussette format that enhances its visibility. Previous post Why Aluminum Foil Pouches are being used in different industries including Food, Pharmaceutical, Agricultural products etc.?? Next post How Do You Determine The Quality Of An Aluminum Foil Pouch?